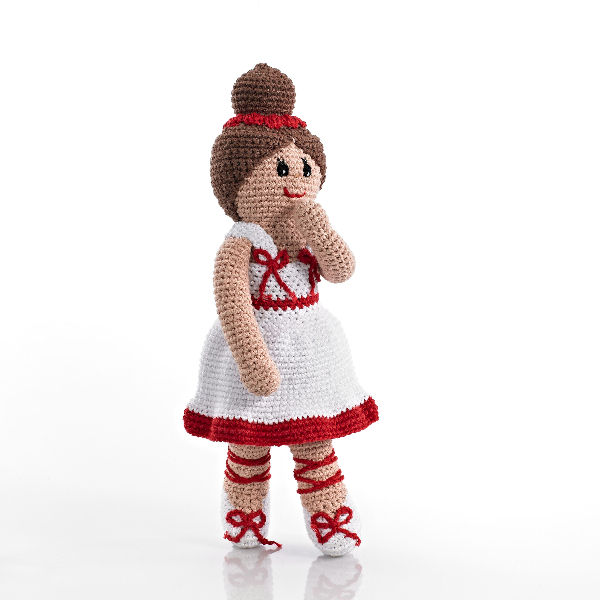 For your little Ballerina we present to you a fairtrade hand made cotton ballerina doll, she stands approximately 32cm tall, and is wearing a white tutu with red accents and red pointe shoes. 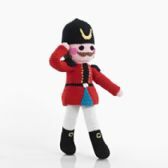 We also stock the nutcracker prince. 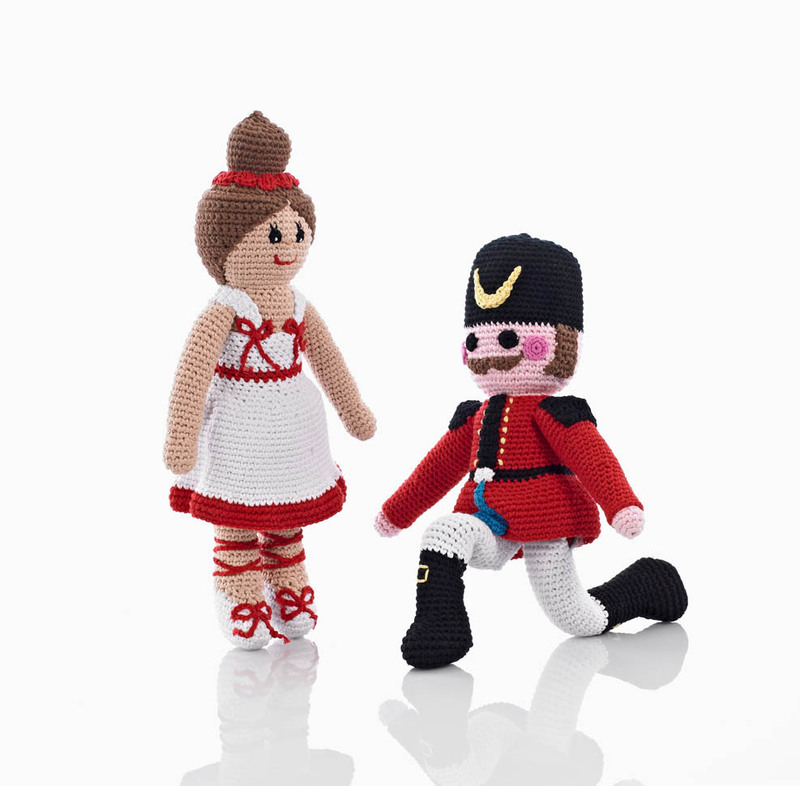 All toys are hand made so there are some slight variations.